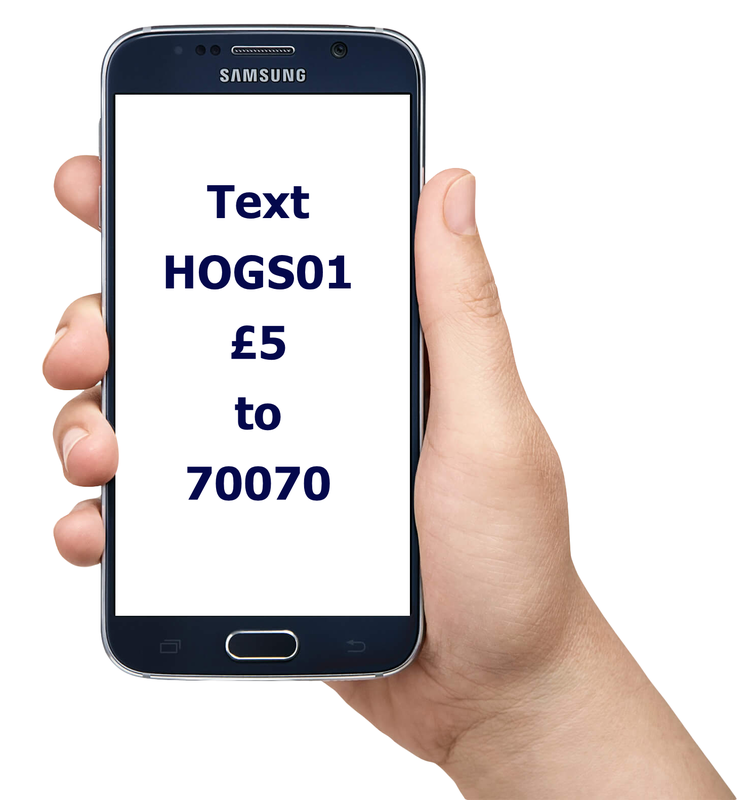 There are now two easy ways for you to help raise funds for Prickles Hedgehog Rescue. Easyfundraising is a shopping directory listing some of your favourite online stores including Marks and Spencer, Argos, Next, Debenhams, John Lewis, Toys R Us, HMV and over 2000 others. Just use the links on the easyfundraising site whenever you shop online and, at no extra cost to you, we’ll receive a free donation of up to 15% from every purchase you make. It really is that simple! and when you register, select Prickles Hedgehog Rescue as the organisation you wish to support. Check out our unique easysearch page at http://prickles.easysearch.org.uk and use it every time you search the Web.